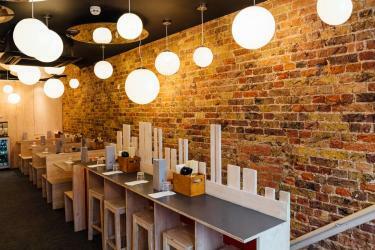 Harden's Guides have been compiling reviews of the best Japanese restaurants in Piccadilly since 1998. 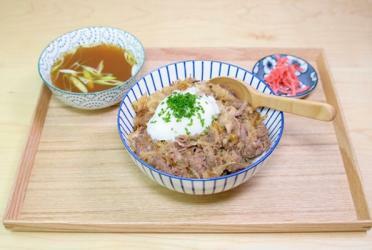 High-quality Japanese dishes and patisserie win strong ratings for this little two-year-old near Leicester Square, from Aaron Burgess-Smith and Tony Lam (the duo behind Kanada-Ya on the same street). It’s named after the stacked wooden town houses in Kyoto, but the setting is the weakest part of the offering. 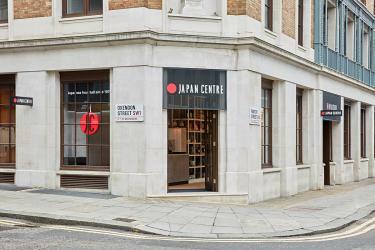 A new flagship Japan Store, with an authentic Japanese food hall, complete with 100-seater courtyard, is planned for September, not far from the Piccadilly original. These are the top restaurants in Piccadilly based on reviews by Hardens users.